Swedish DJ Lucas Nord who has recently made a debut as releasing artist presents new single "Time For Us". The song is a big electronic dance-stomper in Lucas' own style and magic he wraps his tracks in. 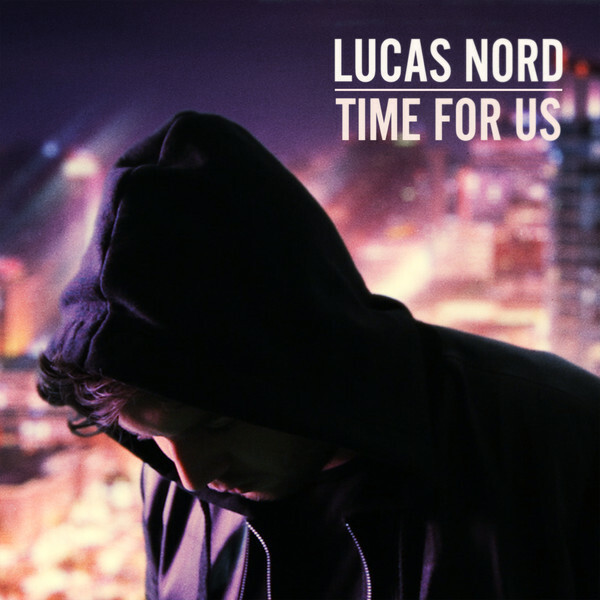 If you're interedsted in some more fresh stuff from Lucas you can also check his new remix for Loreen's "Crying Out Your Name" released not so long ago.